synopsis (EN) My Horse and Me 2 is packed with exciting new features, brand new graphics and animations, and an engrossing storyline to give fans the most complete equestrian experience and the most realistic horse simulation ever seen in a game. The My Horse and Me series are the only games in the world to earn the exclusive license from the FEI, the world's leading horse sports organization. 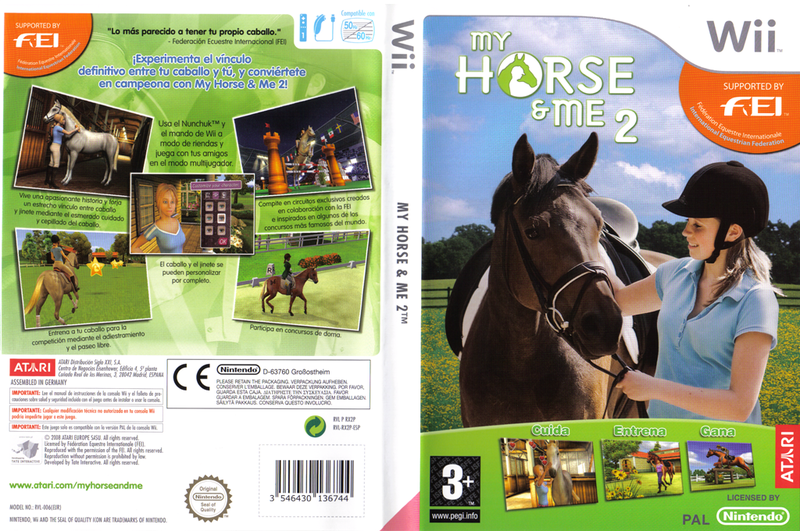 Save your uncle's ranch by riding your horse to victory in My Horse & Me 2! - Your horse will need lots of training if you're going to win competitions together. 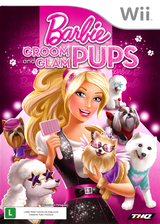 - Change your character's hair and clothes so she looks just like you, and choose your horse's colour and markings. - Compete at eventings on tracks based on real courses in England, France and America. - Take part in dressage competitions - the ultimate test of your bond with your horse. 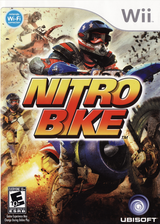 - Use the Nunchuk™ and Wii Remote™ as your reins, and compete against friends in the multiplayer mode. 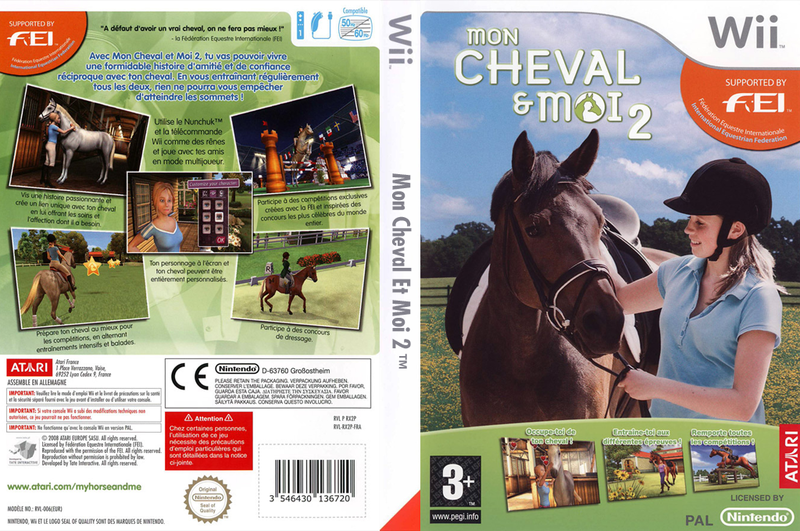 synopsis (FR) Mon Cheval et Moi 2 sur Wii est une simulation équestre permettant de faire corps avec son canasson préféré. Ce second opus propose notamment un mode histoire et des modes plus traditionnels tels que l'entraînement, les soins et les compétitions. synopsis (DE) Die Geschichte dreht sich um ein Mädchen, das von ihrer eifersüchtigen Tante auf die Ranch ihres Onkels geschickt wird, der ein früherer Weltmeister im Reiten ist. Die Ranch ist klein aber sehr schön und steht ohne entsprechende Hilfe kurz vor dem Ruin. Eines Tages meldet die Presse, dass Graf McDunbard Ställe mit guten Pferden sucht, in die er investieren kann. Bedingung für die Investition ist, dass das Pferd ein echter Champion ist und den FEI World Cup gewinnt. Das Mädchen sieht die Chance und will diesen Wettbewerb unbedingt gewinnen - für sich und um die Ranch ihres Onkels zu retten. synopsis (ES) Con toda la emoción y diversión de la vida ecuestre, desde los deportes a los paseos de placer hasta el cuidado de los caballos, My Horse & Me 2 es una experiencia de juego única para todos aquellos a los que les gustan los caballos. synopsis (IT) Vivi il legame definitivo tra te e il tuo cavallo e diventa un campione con My Horse & Me 2! - Cavallo e cavaliere possono essere completamente personalizzati. - Partecipa alle competizioni di dressage. - Prepara il tuo cavallo alle competizioni attraverso l'allenamento e la cavalcata libera. - Competi su percorsi esclusivi creati in collaborazione con la FEI e ispirati agli eventi più famosi nel mondo. - Vivi una storia avvincente e crea un legame profondo tra cavaliere e cavallo prendendoti cura della tua cavalcatura in maniera corretta. 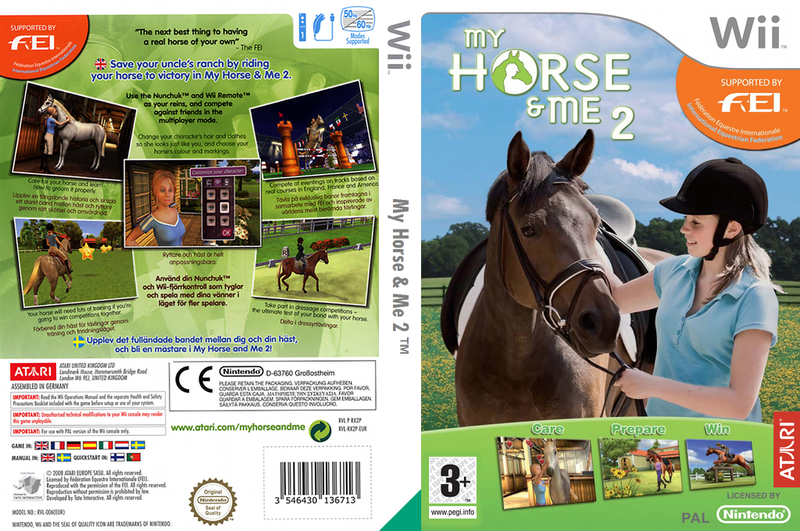 synopsis (NL) My Horse & Me 2 is het vervolg op een van de succesvolste paarden games uit 2007. Het nieuwste deel zit boordevol nieuwe aanpassingen zoals verbeterde graphics en animaties van de paarden. Daarnaast zit er nu ook voor het eerst een complete verhaallijn in het spel die je alle facetten van de paardensport laat zien. My Horse & Me 2 zal de meest complete paardensport ervaring zijn die je ooit op een spelcomputer hebt gezien. Om dit alles nog extra bij te zetten, heeft My Horse & Me 2 als enige paardensport game de officiële FEI (Fédération Equestre Internationale) licentie.